Minimal entrance features concrete step and recessed door. 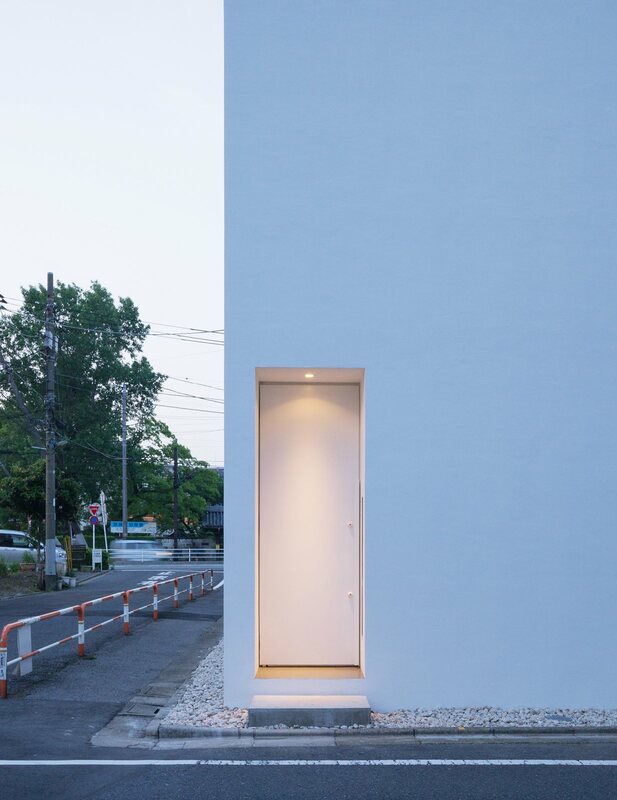 Project H Residence in Tokyo, Japan, designed by Shinichi Ogawa & Associates. Photography courtesy of Shinichi Ogawa & Associates.